However, there are fears that such toxic cigarettes may be in circulation in Nigeria and are being smoked even by teenagers. 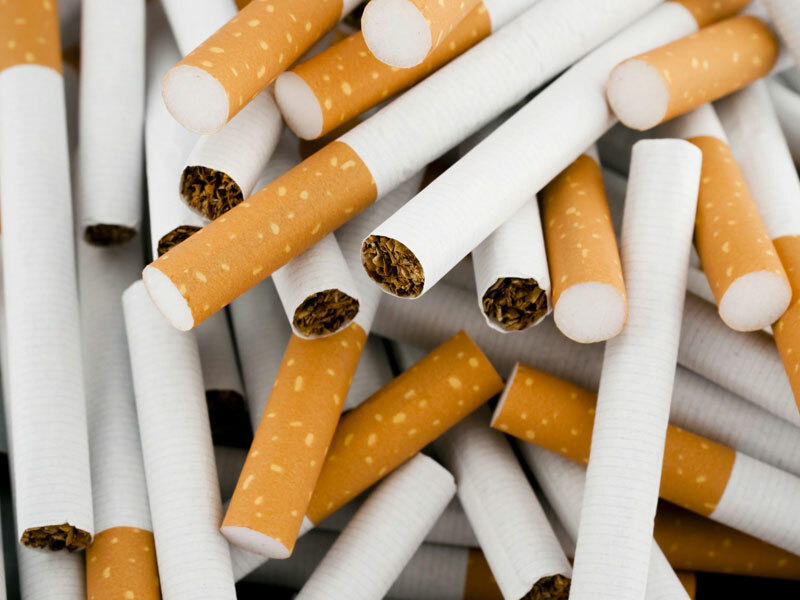 The implication of smoking such toxic cigarettes, according to medical experts, is the rise in deaths from respiratory diseases such as lung cancer, chronic obstructive pulmonary disease and pneumonia. Also, despite the ban on smoking in public places, people still do it in all the nook and crannies in the country exposing the non-smoker and tender ones to secondhand smoke, which has also been associated with cancer of the lung and other ill-health effects. Researches estimate that 80 per cent of smokers lives in low- or middle-income countries. The World Health Organisation (WHO) estimates that there are 77 million smokers in Africa, namely 6.5 per cent of the continent’s population. In Kenya, KETCA, an alliance of Non-Governmental Organisations (NGOs) in favour of regulating tobacco, has filed a complaint; the affair is currently in the hands of the Supreme Court.